Buying a used car is an important and expensive investment. Because of this, buyers know that they have to check on a variety of details about the vehicle. But, not everyone thinks it’s important to get a REVS check done before buying a car. So, we are going to take a look at what you need to know about REVs Check before you buy a used car. No, what we want to focus on is the details that you can control and what you should check yourself. These details you can only get with an online revs check. We’re not going to go into what is Revs Check. 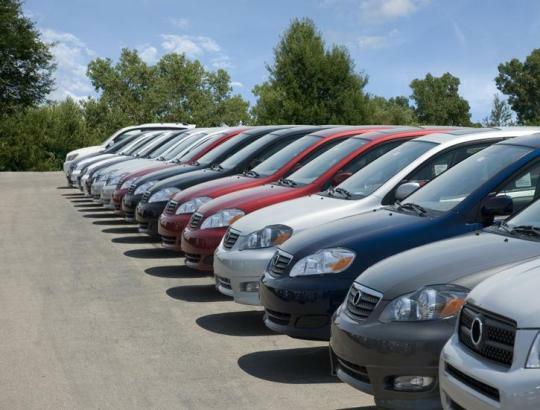 By now, most of us understand that it is government register that provides specific details on vehicles of all types to help with buying decisions.